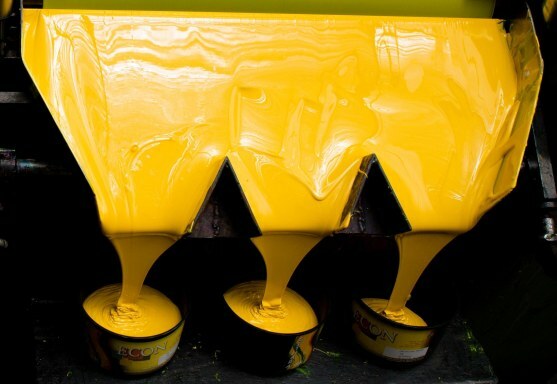 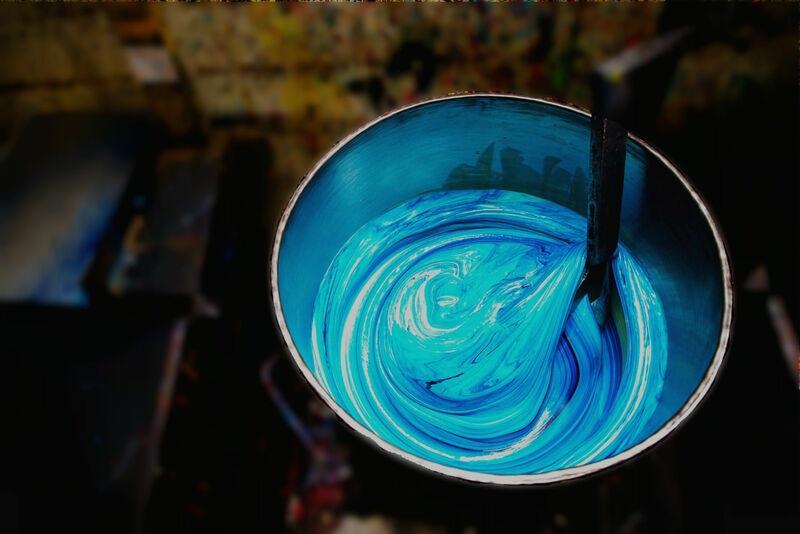 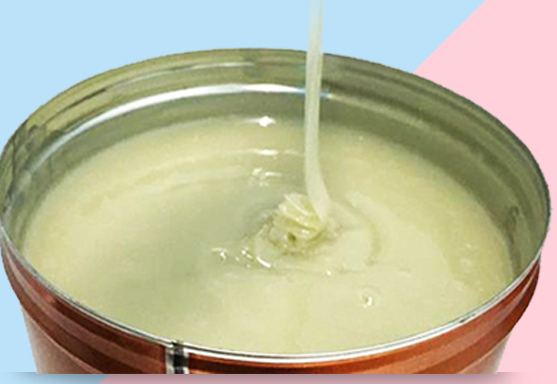 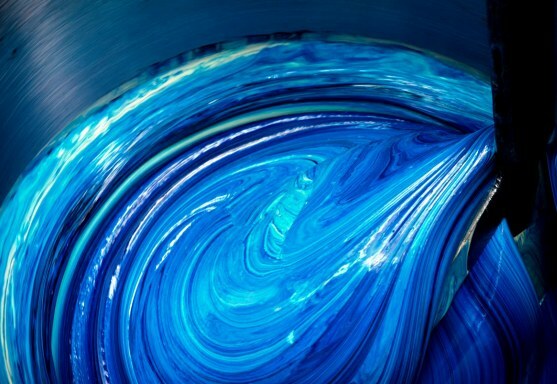 Sithara Limited is today the leading printing ink manufacturing company in Sri Lanka, and deploys the latest in technology and machinery to produce international standard printing inks for an impressive portfolio of multinational clients. 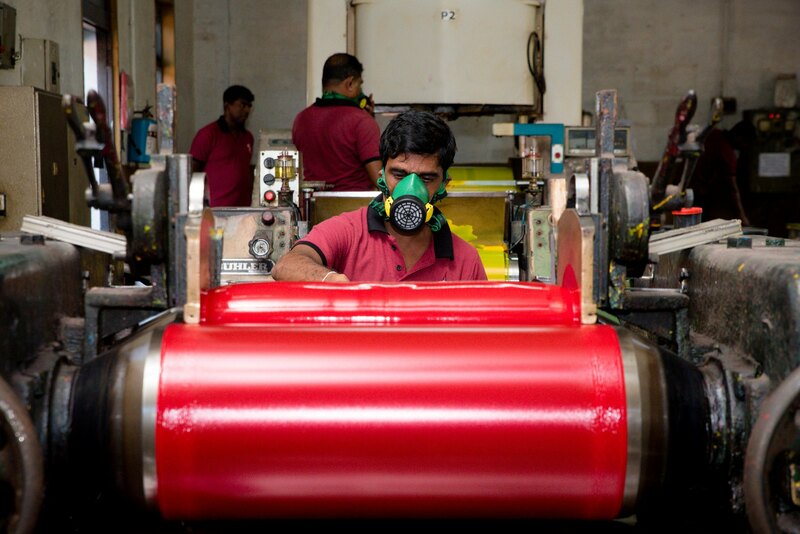 Established in 1964 by Mr. Esmond Wickremesinghe, our story spans across half a century of commitment, passion and perfection. 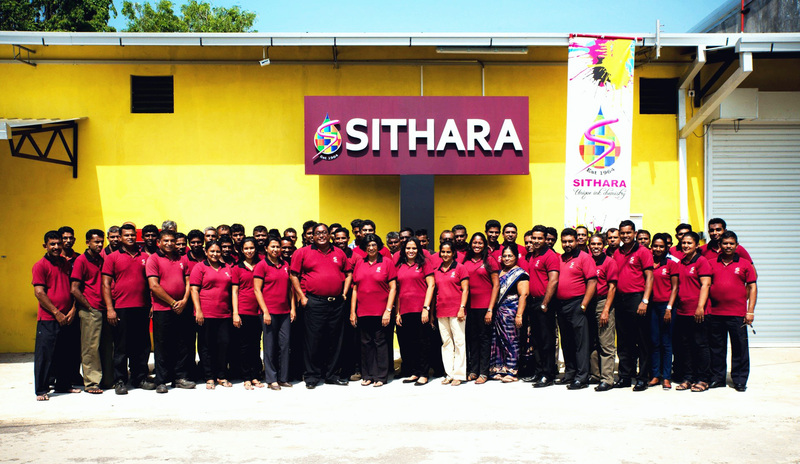 Sithara is committed to providing customers with products that stand for excellence in quality and standards. 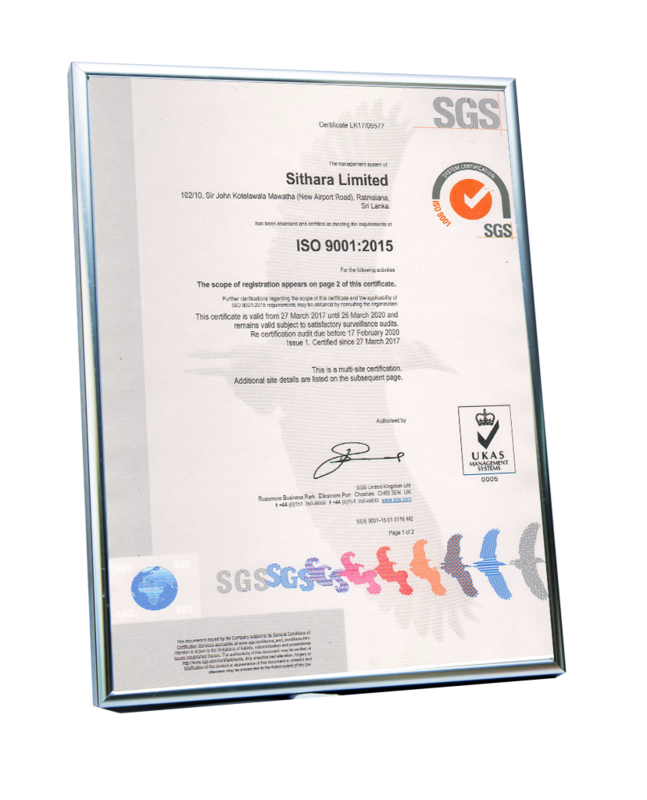 With a dedicated Quality Control Department and an advanced testing laboratory, the company obtained ISO 9001: 2015, demonstrating our ability to consistently manufacture products that meet and exceeds stakeholder regulatory requirements, and enhances customer satisfaction through constant improvement.